Shipped and tracked with Royal Mail. No nonsense exchange or refunds. 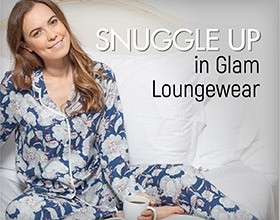 Lise Charmel is an iconic and luxurious French brand. The Lise Charmel woman is decadent and glamorous, with an eye for opulent quality and exquisite designs. See the ranges here. Shapewear is something we specialise in here at Mio Destino. Shapewear helps you feel confident and look fabulous on any occasion. Shop our selection today.